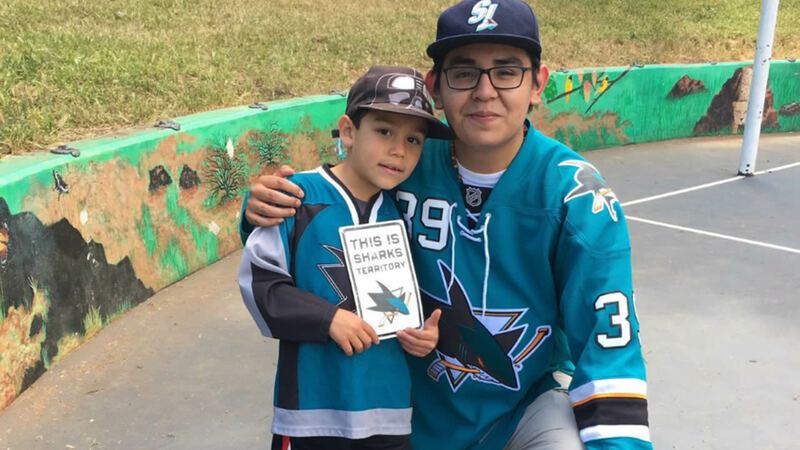 SAN JOSE (KGO) -- Later today, many Sharks fans will be cheering on their team at a Game 2 viewing party at San Pedro Square Market in San Jose. Before the big game, a rally will be held at Cesar Chavez Plaza in downtown San Jose starting at noon. The Sharks lost Game 1 Monday night to the Penguins. The series shifts to SAP Center for Game 3 on Saturday. 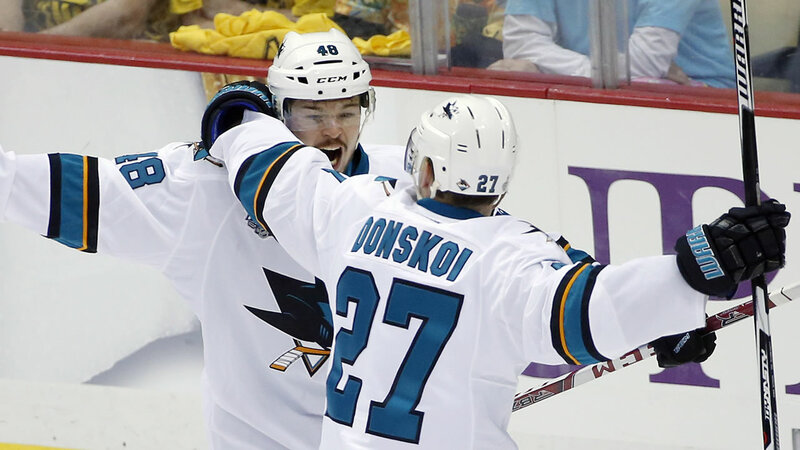 History was made when the San Jose Sharks beat the St. Louis Blues in Game 6 of the Western Conference Finals. They are now the first team in franchise history to go the Stanley Cup Finals. For full coverage on the Sharks, click here. #sharks at an early practice this morning on Consol Center ice.